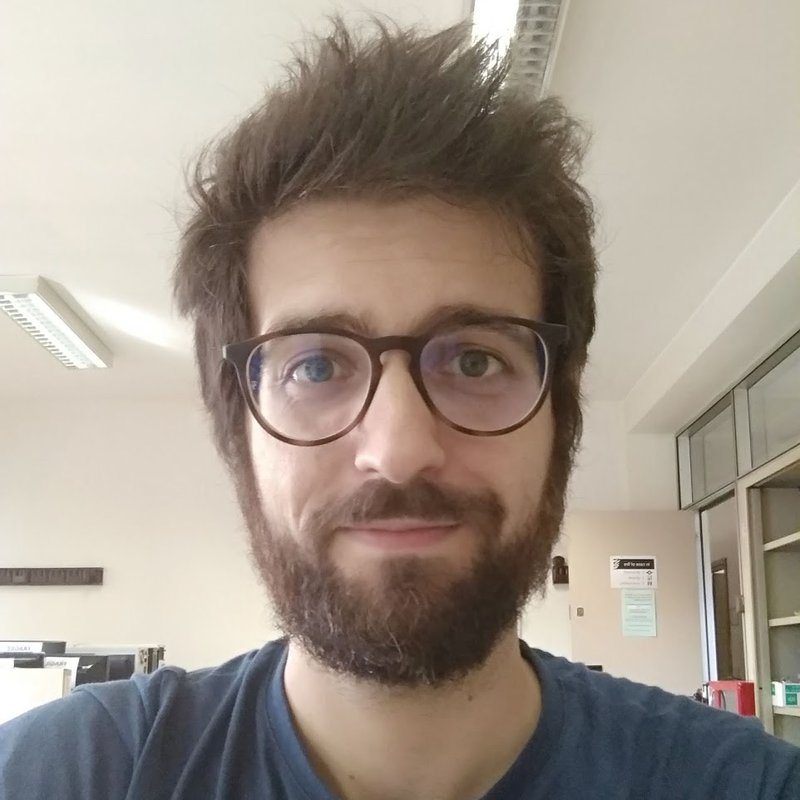 I am currently a postdoc at the Computer Science department of Università degli Studi di Milano, in Italy. I am a member of PHuSe Lab, directed by Prof. Giuseppe Boccignone. He was also the supervisor of my Ph.D. in Mathematical Sciences, where I worked on ”A probabilistic approach to the construction of a multimodal affect space”. Prior to this, I worked as interaction developer at the design studio dotdotdot, in Milan, where I have developed several permanent and temporay interactive installations mixing architecture, design and digital technologies. This required the design and implementation of as many prototypes adopting computer vision, embedded systems, sensors, mobile applications and web technologies. My current research topics include affective computing, eye gaze analysis, probabilistic models and machine learning.